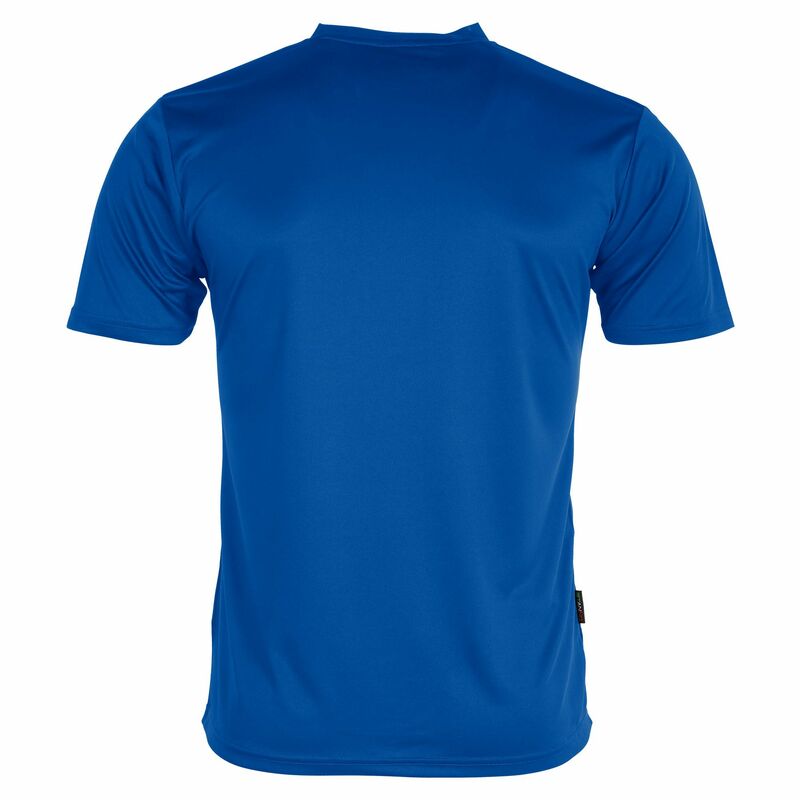 This sporty T-shirt is made of 100% polyester. 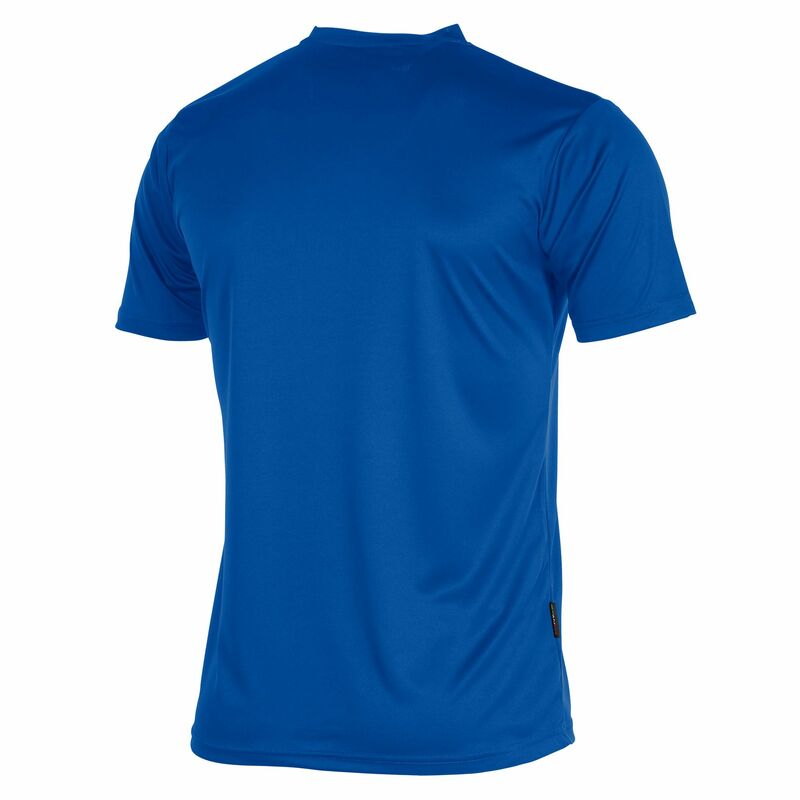 The shirt is comfortable and suitable for various sports activities. 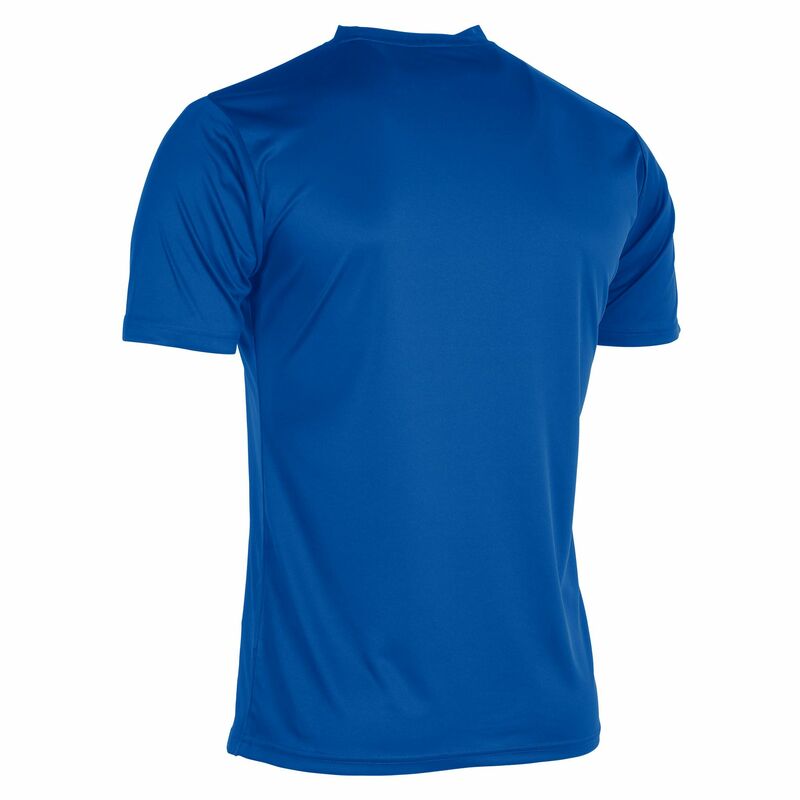 The round neck is made of soft rib material. 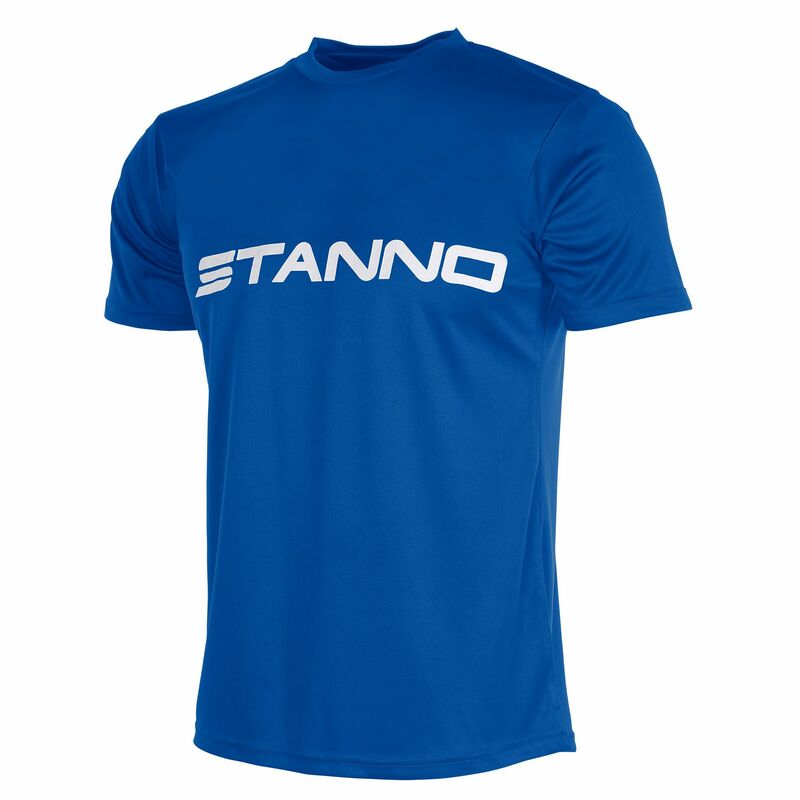 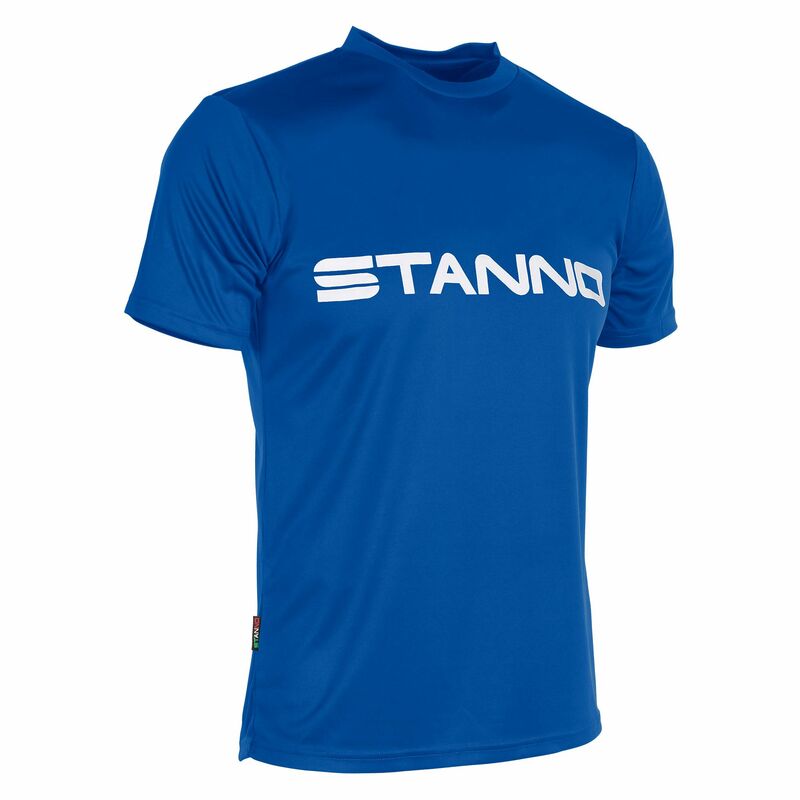 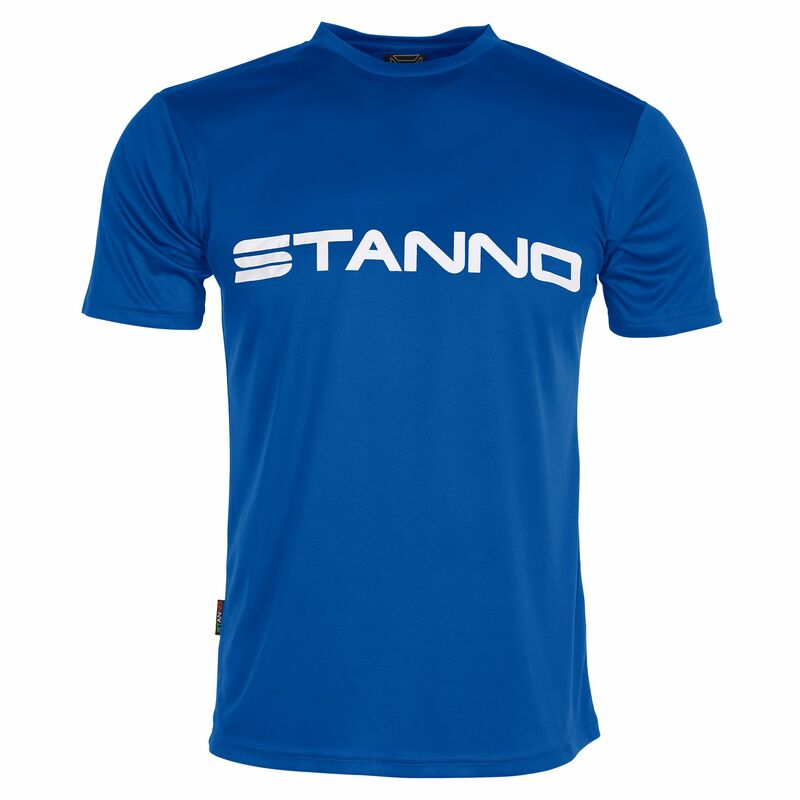 The shirt has a printed Stanno logo on the chest and is suitable for printing.